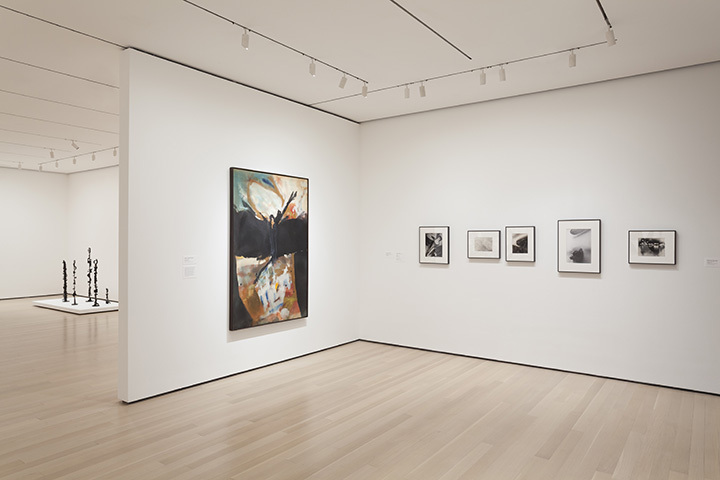 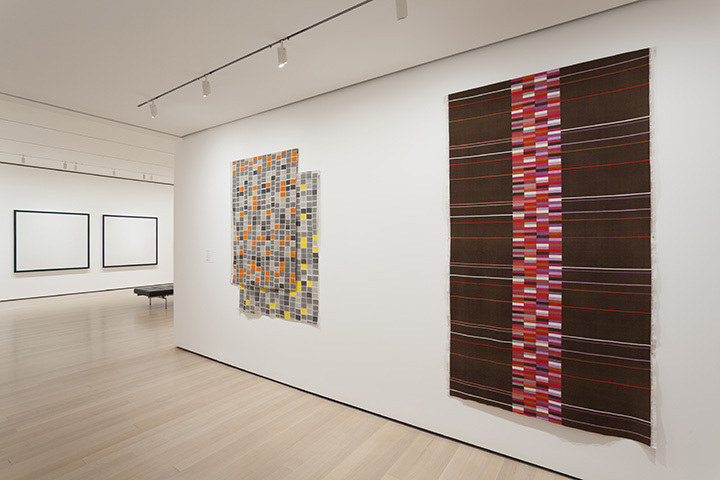 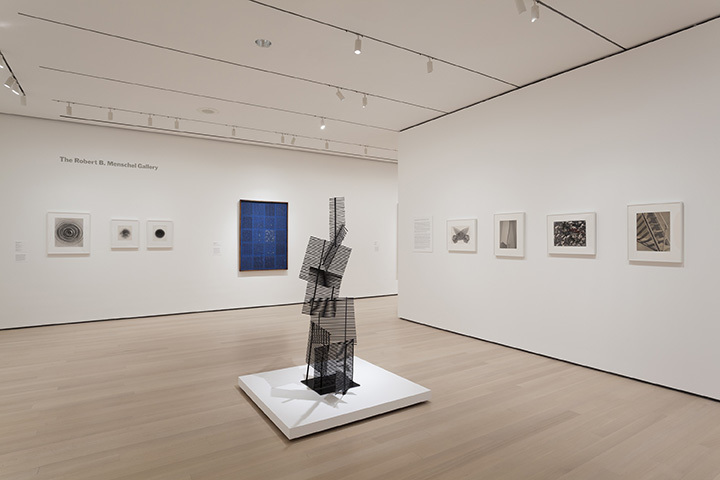 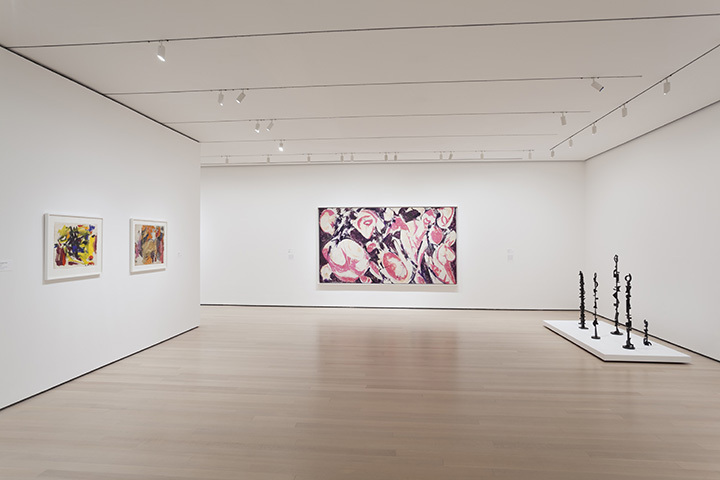 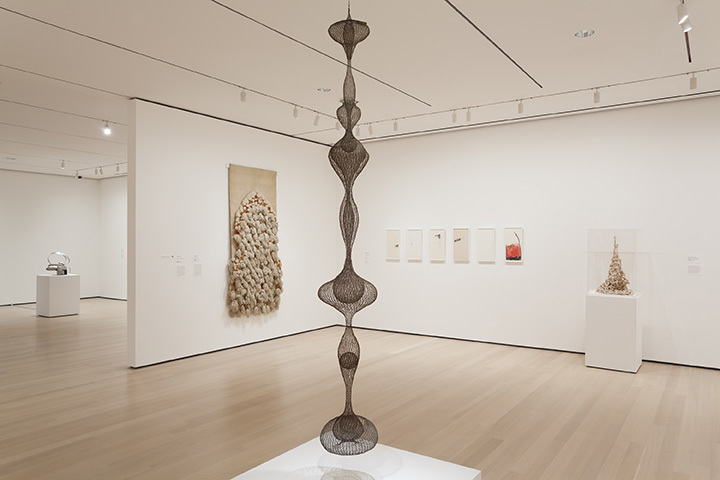 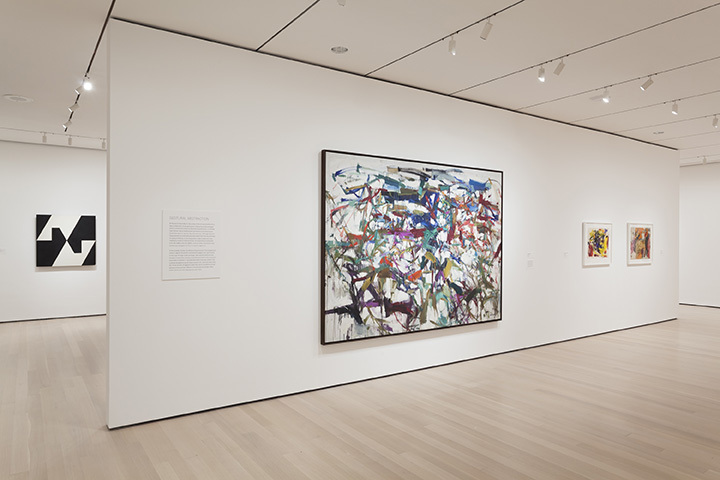 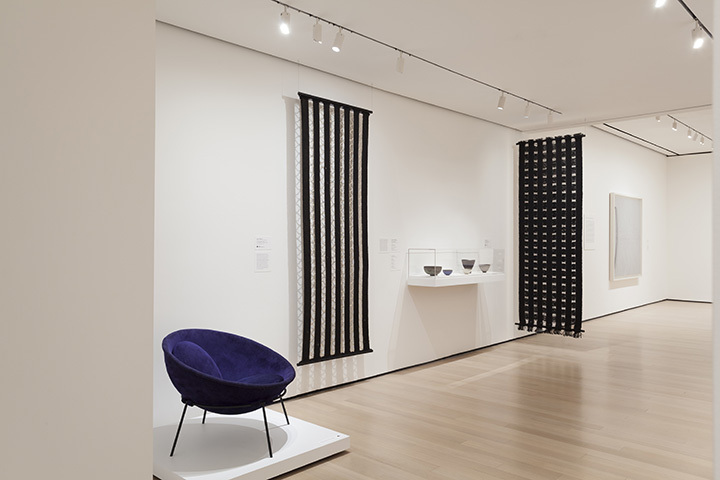 Installation views of Making Space: Women Artists and Postwar Abstraction. 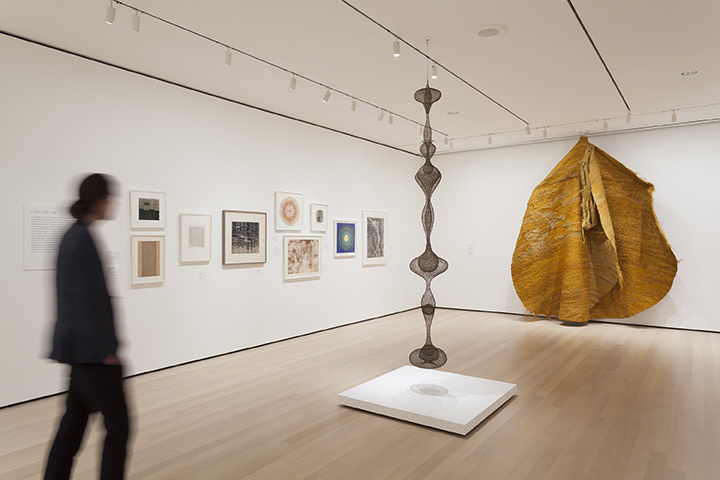 The Museum of Modern Art, New York, April 15-August 13, 2017. 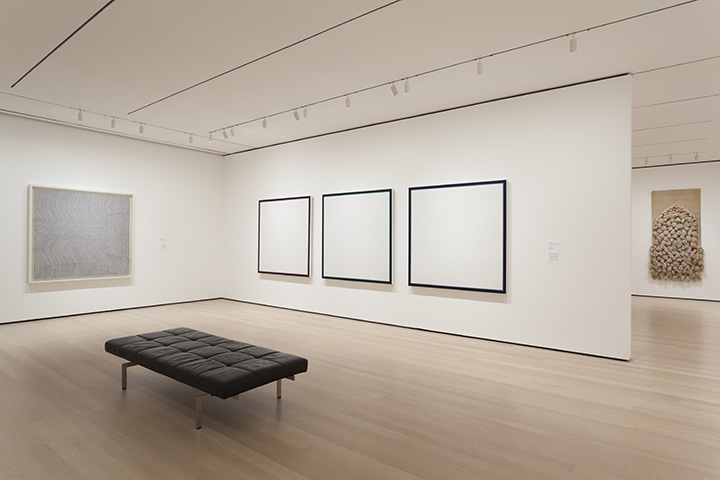 © 2017 The Museum of Modern Art. 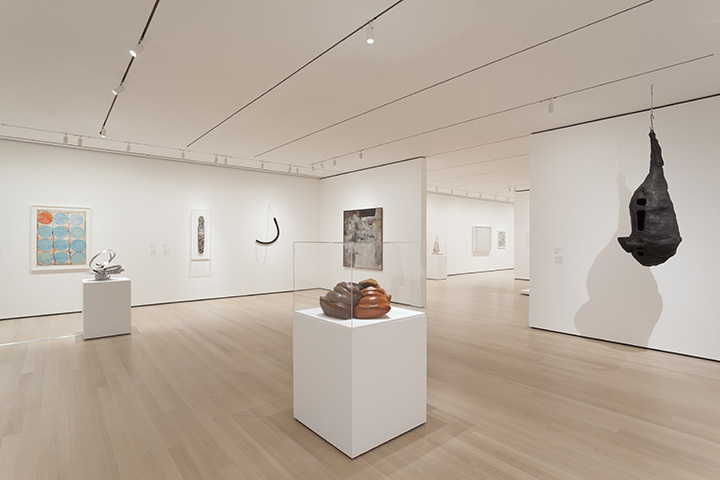 Photos: Jonathan Muzikar. 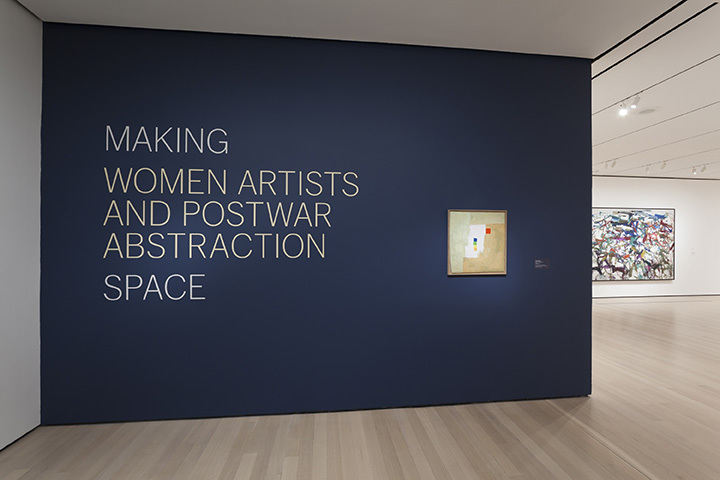 Making Space is organized by Starr Figura, Curator, Department of Drawings and Prints, and Sarah Meister, Curator, Department of Photography, with Hillary Reder, Curatorial Assistant, Department of Drawings and Prints.